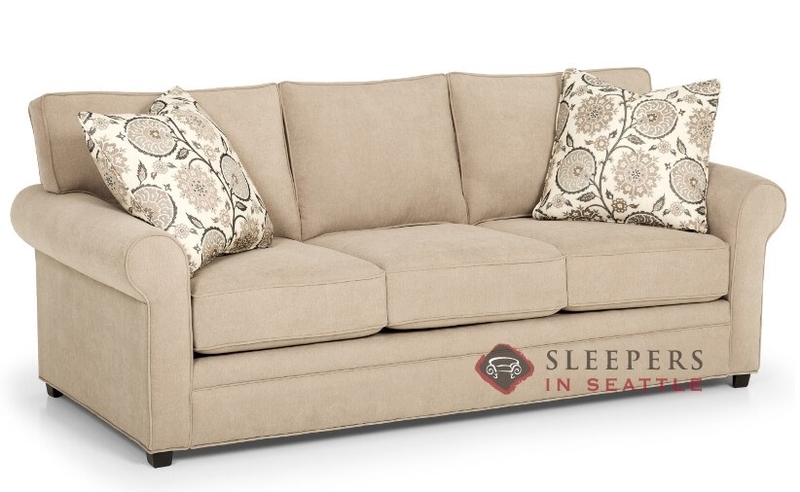 The Stanton 283 Queen Sleeper Sofa is a stylish transitional piece marked by rolled arms, plush seat cushions, and welted detail. The 283 is fully customizable in our vast array of fabrics. Visit the Design Center to choose the perfect upholstery for you and your home. This is a pretty straight forward design. Just a nice sleeper with rolled arms. Nothing too fancy, but it gets the job done. I recommend Stanton in general, I have a couple pieces from them and they are all sturdy, reliable models. How wide is the Stanton 283? 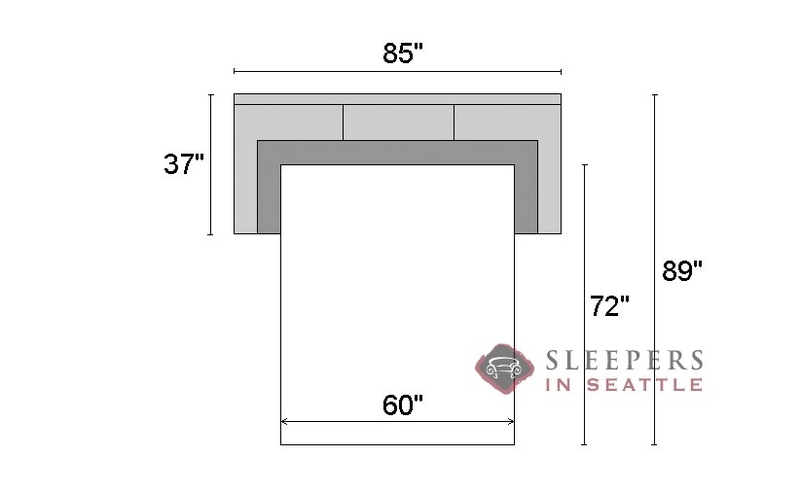 The Stanton 283 Queen Sleeper Sofa is 85" wide. Are the cushion covers removable for cleaning or washing? Yes, the cushion covers are removable for cleaning or washing. What is the arm height of the Stanton 283? 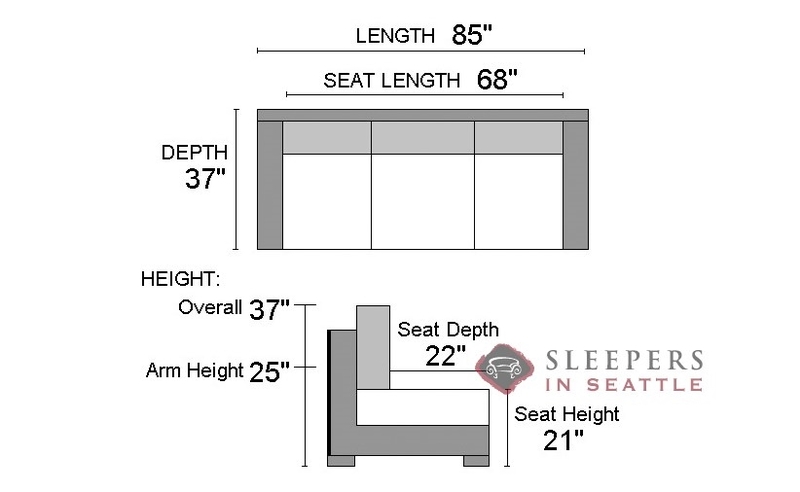 The arm height for the Stanton 283 Queen Sleeper Sofa is 25".